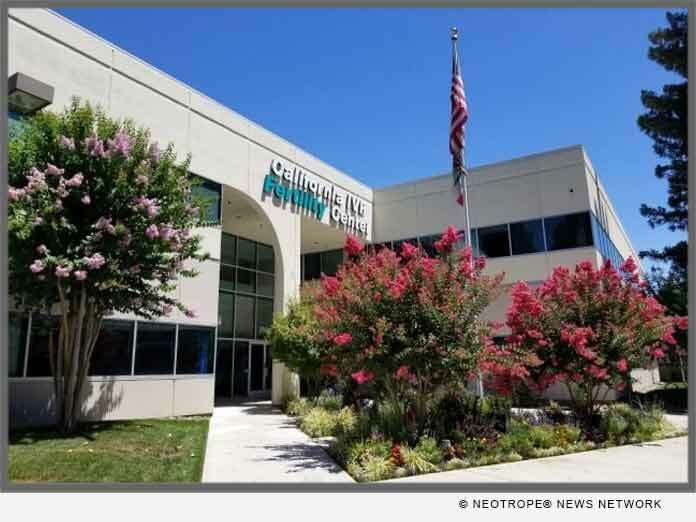 SACRAMENTO, Calif. /California Newswire/ — California IVF Fertility Center opens a new fertility center with updated technology to support the next generation of fertility treatments. The practices in Sacramento, on Auburn Boulevard, and Davis, California have been consolidated into a single location to better serve patients. The new facility will allow the infertility specialists of California IVF to expand on their excellent rates of success. By refining advanced freezing techniques, called vitrification, California IVF has experienced up to 20 percent improvement in pregnancy rates since 2015. With improvements in freezing techniques and the decade of experience in genetic screening of embryos, a new approach to IVF treatments has evolved. Combined with revised medication protocols, patients under 40 have seen cumulative success rates of 75 to 80 percent, following a single egg retrieval. With years of experience and refinements in fertility treatment, California IVF has completely re-engineered the embryology laboratory to maximize air quality. Strict monitoring and controls for temperature, humidity, airborne particles, and volatile organic chemicals, will ensure optimal air quality. Additional improvements in the construction of the embryology laboratory have eliminated most vibrations that can interfere with microscopic procedures such as ICSI and embryo biopsy. The new location features more than four times the space as the prior office in Davis. The new clinic features an on-site research lab to study techniques to improve egg quality and embryo performance. Patients searching for assistance in becoming pregnant should consider California IVF as one of the best options to help them have a baby. In California, nearly 800,000 couples are considered infertile. Many are looking for alternative options for growing their families. California IVF Fertility Center provides medical treatments, such as in-vitro fertilization and embryo adoption, for couples facing fertility challenges, changing the lives of families across the region. Founded in 2004, California IVF Fertility Center is a local fertility clinic of choice for many infertility patients in the Greater Sacramento, Roseville, Fairfield and San Francisco Bay areas. Advanced infertility services such as in vitro fertilization (IVF), donor sperm and donor eggs, embryo freezing or cryopreservation, ICSI, and other treatments for both male and female infertility are offered at its Northern California fertility center. The California Conceptions Donor Embryo program (californiaconceptions.com ) provides an egg donor and adoption alternative to failed IVF patients from around the world. The center is one of only a few clinics that have live births from their fertility preservation, or egg freezing program. The staff includes a team of Sacramento fertility doctors and experienced embryologists who are skilled at performing pre-implantation genetic diagnosis (PGD) and screening (PGS). For more information about infertility and California IVF, please visit http://www.californiaivf.com/.